We’re a lot closer to heating season than you may think, which means now is the time to make sure that your home’s heating system is in good shape. If you can’t rely on the heating system you currently have installed in your home, then it’s time to install a new one now. You don’t want to get deep into winter before having your heater fail on you. There are some signs that you should look for that indicate that it’s time to replace your heating system. Be sure to call a professional if your heater is exhibiting these symptoms, whether you’re using a heat pump or a furnace. 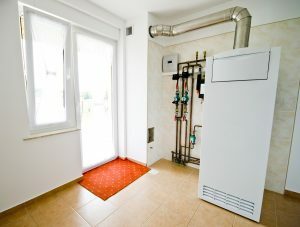 Posted in Heating | Comments Off on Should I Replace My Heating System This Fall?